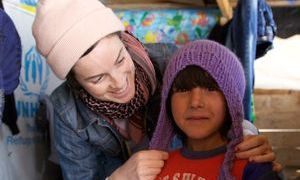 We promote the spirit of giving and receiving through sharing in our community and with others outside of our community. 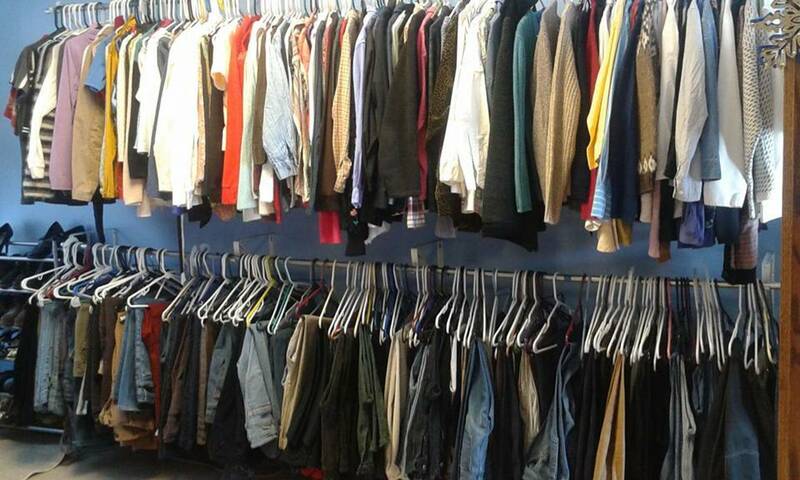 Donations of items are made available to ANYONE for free during the hours of 4:00 - 5:30 pm on Tuesdays and Thursdays and (non-holiday) & Saturdays from 10:30am-2:00pm. 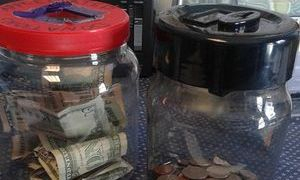 Monetary donations are gratefully appreciated to support the cost of space use rental for the garage. 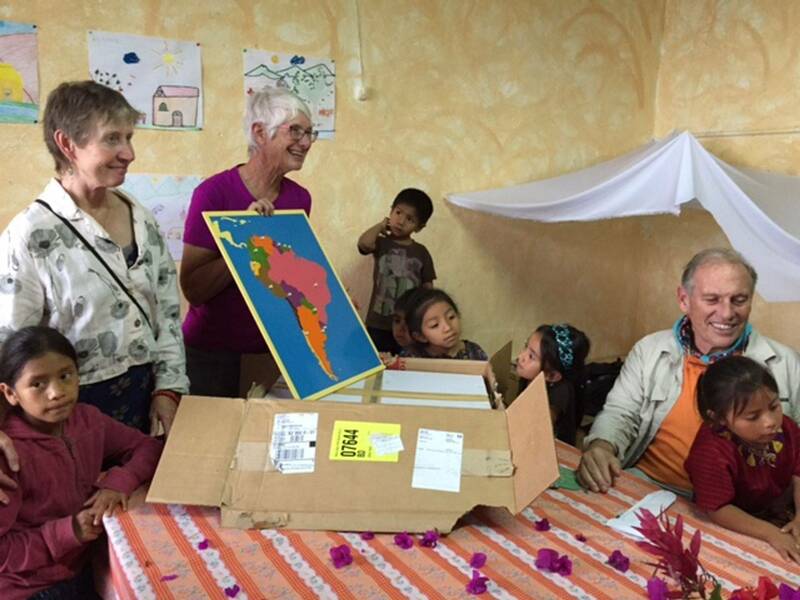 All hours are supported by VOLUNTEERS. 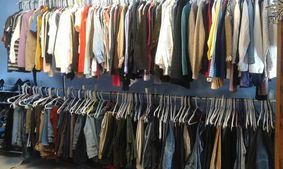 We give away all clean and usable donations. 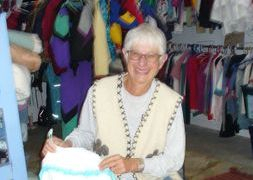 If your clothing does not find a new owner in Crested Butte, then we send it on to other charities around the state. 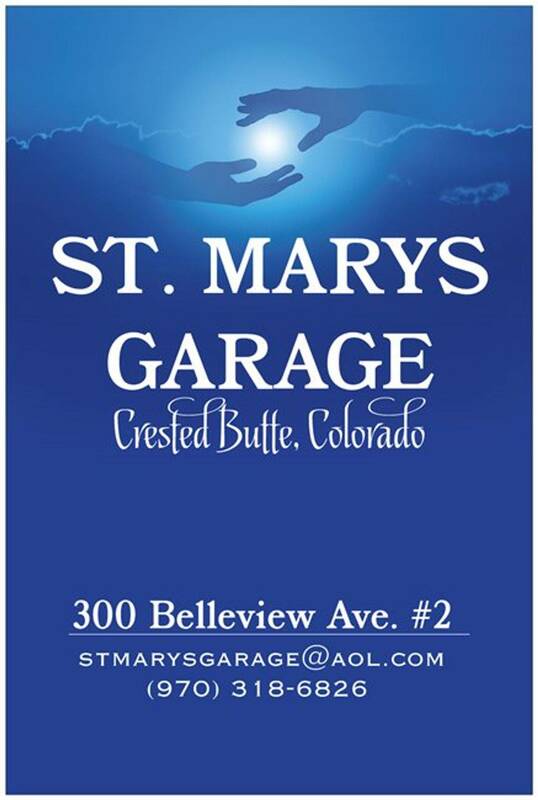 St. Mary’s Garage is a ministry begun by members of Queen of All Saints Catholic Church in cooperation with all the other Crested Butte faith communities and local volunteers. Lots of warm winter clothes & bedding in right now! shop at the garage. Every little bit helps. Locals & visitors to CB are always welcome. Spread the love.